Containing a large and varied set of problems, this rich resource will allow students to stretch their mathematical abilities beyond the school syllabus, and bridge the gap to university-level mathematics. Many proofs are provided to better equip students for the transition to university. The author covers substantial extension material using the language of sixth form mathematics, thus enabling students to understand the more complex material. Exercises are carefully chosen to introduce students to some central ideas, without building up large amounts of abstract technology. There are over 1500 carefully graded exercises, with hints included in the text, and solutions available online. 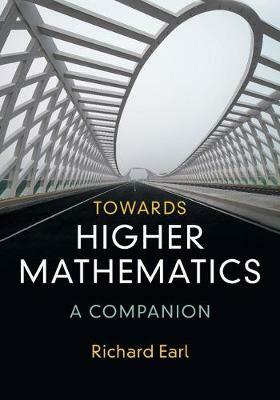 Historical and contextual asides highlight each area of mathematics and show how it has developed over time.